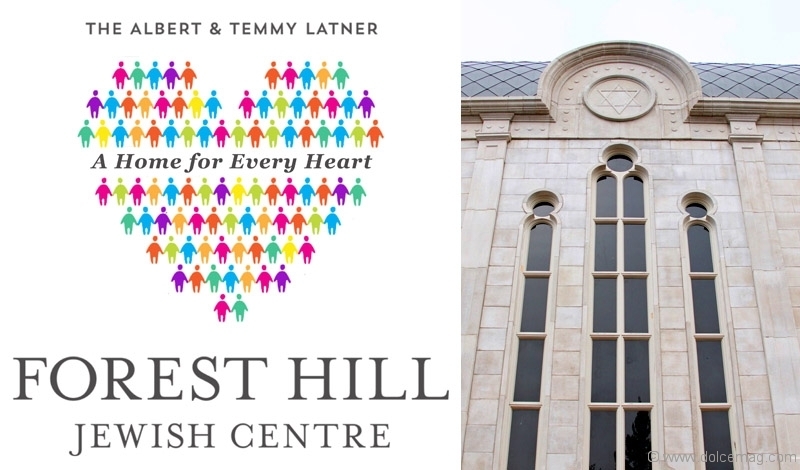 Since the recent unveiling of Toronto’s brand new Jewish landmark, the Albert and Temmy Latner Forest Hill Jewish Centre (FHJC), Rabbi Elie Karfunkel has been committed to maintaining and improving the programs and services that the centre has to offer to its cherished community. To better manage the costs associated with raising the new building, hiring additional staff and expanding services, the FHJC set out to raise $500,000 in 24 hours — and they did! From March 21 to 22, every dollar donated was quadrupled by three generous benefactors in the community. Murray Goldman and family are one of the other two matchers that have committed significant contributions to the community throughout several initiatives, including this one. Rabbi Elie also reminisces on his closeness with three generations of the Latner family, the namesake of the new FHJC building and the third matcher in the fundraising campaign. “I feel very blessed to have these amazing people be a part of the centre and have them in our lives,” says Rabbi Elie of all the matchers and contributing donors. The campaign, A Home for Every Heart, was hosted on popular fundraising website Charidy. Donors were able to send their contributions via the website and view their names on the “wall of honour,” along with the quadrupled amount of their donations. The 24-hour online event was such a success that the initial goal was surpassed, with total donations sitting at nearly $655,000. Rabbi Elie reminds the community that, although they will no longer be matched, donations are still gratefully being accepted.